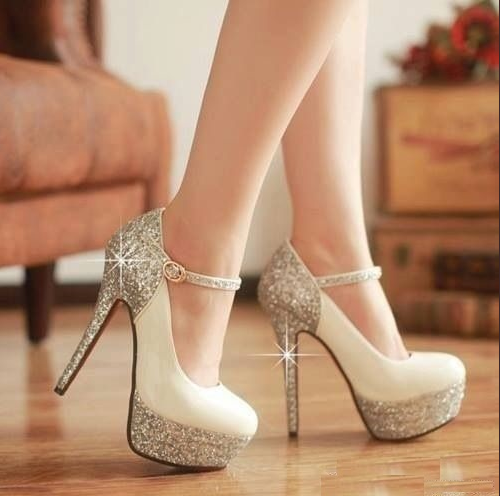 Blind Girls can Rock Heels! I wanted to share my friend Jessica’s blog. She is a sweet & sassy girl who also lives an unexpected life. We live in different states. We are different ages. I’m just slightly older than her. Slightly…Ha ha! After our first phone call last October, we were instant friends. We are girls with LHON… living life the BEST that we can! I can’t wait to meet her soon! !